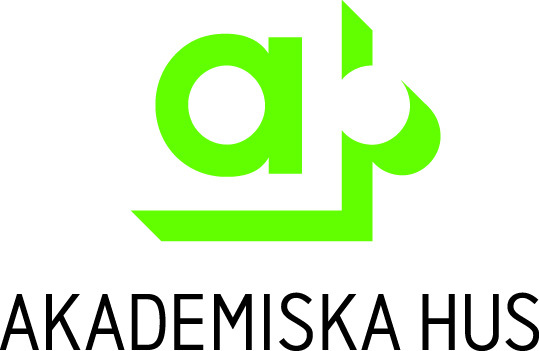 We are proud to present Akademiska Hus as a financial sponsor for LAS*12. They have been supporting this event for many years and their contribution makes it possible to continue our work. Akademiska Hus is the largest property company in Sweden. The company carries on its operations - planning, construction, ownership and management - in six regions, from Kiruna in north to Malmö in the south and the estimated market value of the properties is SEK 52 billion. The Akademiska Hus business concept is to be the leader in creative environments for higher education and research. 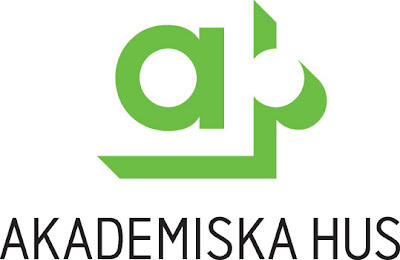 Akademiska Hus's most important tenant category is universities and colleges. Other tenants include research institutes and research-intensive companies as well as companies, public authorities and other organisations that have a strategic link to our campuses and which contribute to creating an attractive totality.